Value Colleges reported that NJIT ranks #28 of the Top 50 Best Value Online Master's in Management Programs for 2017. Value Colleges gathers information on regionally-accredited colleges and universities to find the best balance of three metrics: reputation (from U.S. News & World Report); graduate salaries (from Dept. of Education College Scorecard); and cost (from the institution’s published website). The data is used to determine which programs give graduates the most reliable return on their educational investment, providing a quality education at the right price with a strong showing on the job market. 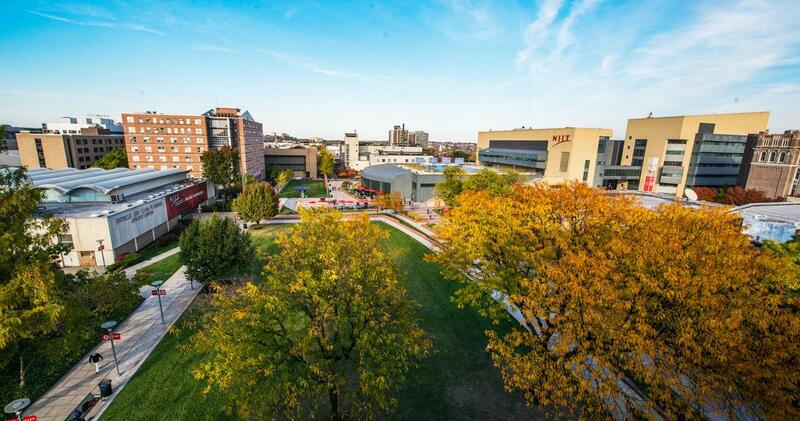 Another ranking released this week lists NJIT at #12 on the Best Colleges in New Jersey for 2017. LearnHowToBecome.org evaluated schools across the state to find the colleges and universities that offer the best combination of quality, student services and post-college earnings. Schools on the list must hold regional accreditation and be nonprofit. Individual scoring is established based on factors which include the annual alumni earnings 10 years after entering college, student-teacher ratios, graduation rates, tuition and academic program availability.